Elf School - A Christmas Experience for all the family! Elfie Doodles would like to thank everybody who booked her Christmas ELF School sessions in 2018 across the North West of England, with many thanks to those who book ELF School year after year! 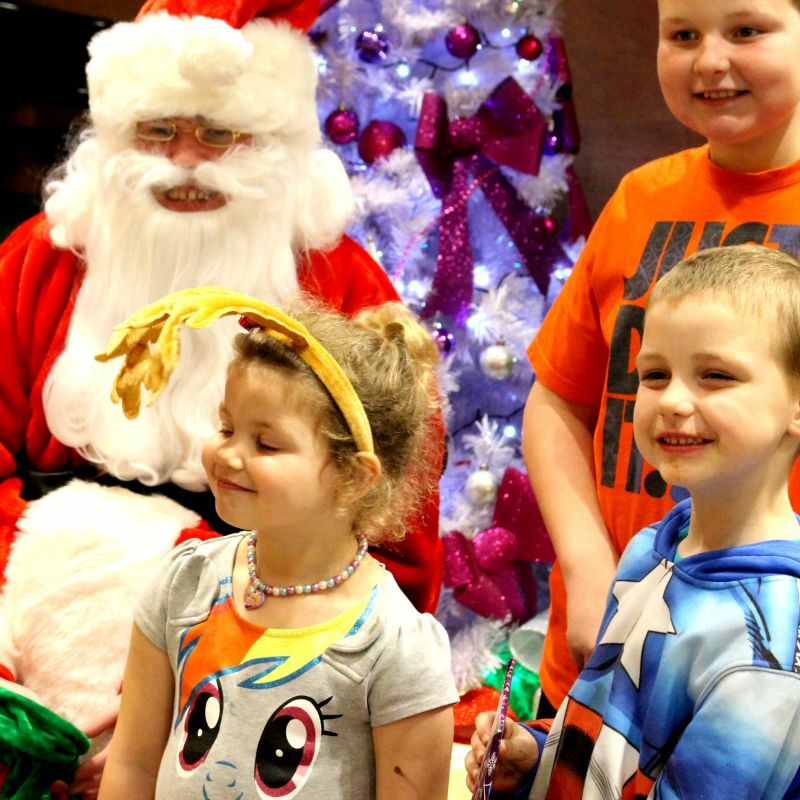 Well over 1000 children and their families Christmas Celebrations have been made a little bit crazier this year, with a huge splash of magical mayhem, and everyone took away the true meaning of Christmas…making precious memories with your family. To all who have graduated this year DON’T FORGET what ELF stands for! Merry Christmas everybody, and don’t forget to go to sleep early on Christmas Eve Night! ★★★★★ As coordinator for Scope’s Face 2 Face Halton service I would like to thank you for our recent fabulous ELF School family Christmas party! The kids had lots of fun and loved to take home their special medal and certificates. In particular, thank you for your efforts to be inclusive and understanding of the different needs and disabilities, allowing the families to have fun in a relaxed environment. 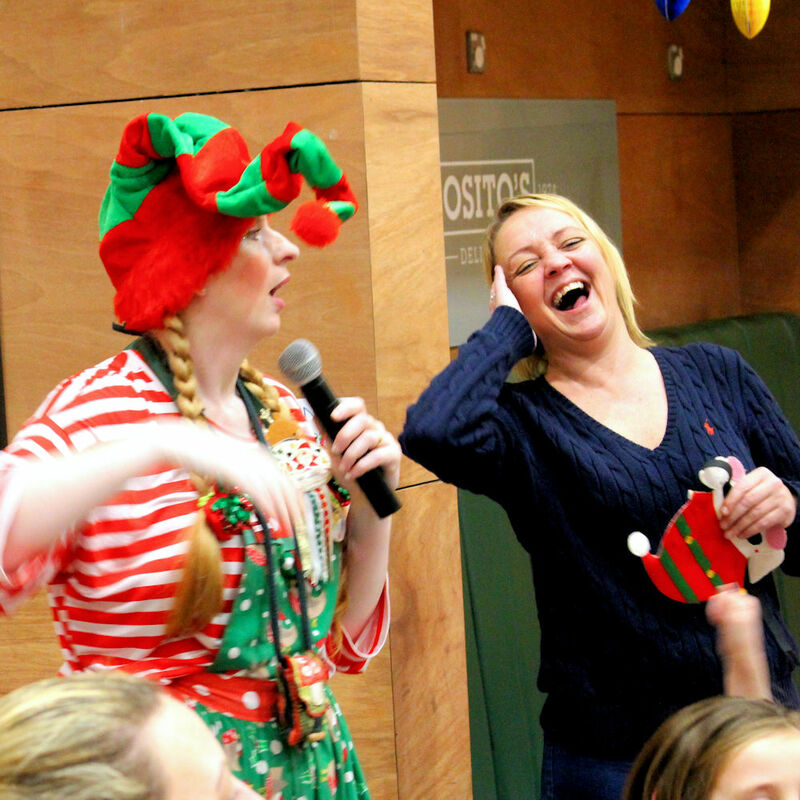 ELF School UK has Christmas all wrapped up for your festive events this year! 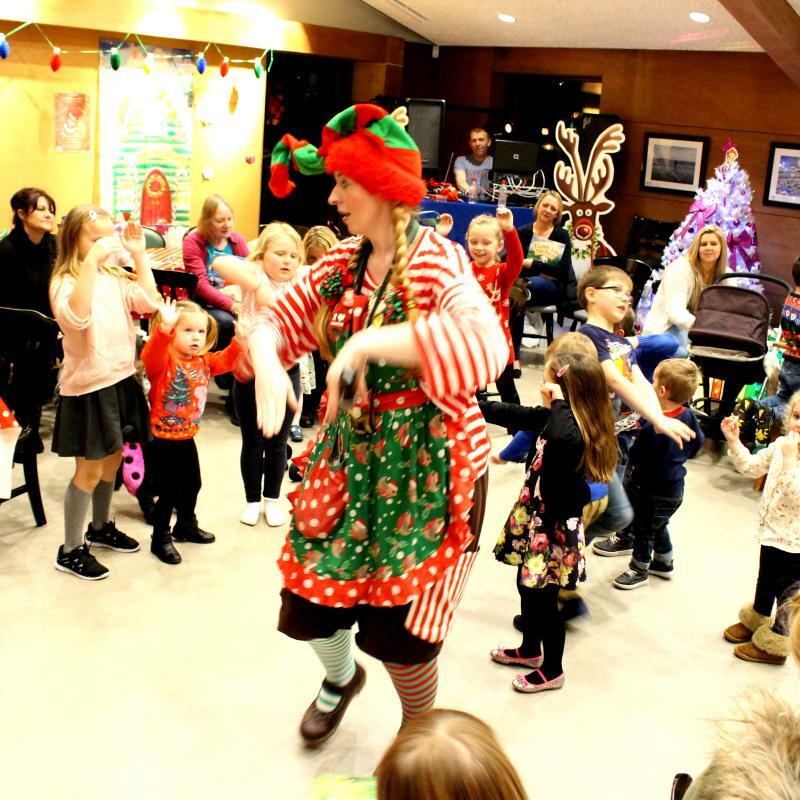 Elfie Doodles love for Christmas is infectious, she is a fun loving Crazy Christmas Elf who is best known as Santa’s Chief Balloon Maker, but she does more than that, she teaches you how to become one of Santa’s Elves through fun games, activities and a splash of magic! Are you looking for Christmas Family Entertainment with a difference? Do you want an event your guests will be talking about for years to come? Children and adults alike believe in the magic of Christmas, and with Elfie Doodles around they all go home believing in Santa’s Elves even more. …with ELF School extending throughout Cheshire & Merseyside also, she feels it’s incredibly important to make sure all children attending ELF School events are having as much fun as they can in an inclusive environment. Elfie Doodles also gained Autism Champion status, to ensure that ELF School is Autism Friendly. Makaton develops speech, language and communication skills. Using Signs (gestures) and Symbols (pictures), people can tell someone what they want, make choices and join in. Makaton gives someone their voice. Makaton enables meaningful communication, and its users include people with learning disabilities, autistic spectrum disorders, physical and sensory disabilities. It is used extensively in the UK in many different settings by families and professionals, and can be adapted for a wide range of abilities and levels of use. Enrol with ELF School TODAY for a Christmas event with a difference! 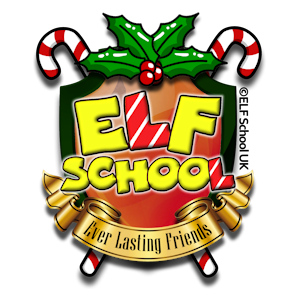 ELF School delivers festive fun at YOUR venue, school, company and more, across the North West of England. Should you want ELF School to visit a venue further a field within the UK, please get in touch with your requirements. I came to Elf School with my granddaughters Bailey and Dixie, and just wanted to say how much we all enjoyed it. It was so well organised, and you were brilliant! I have taken my granddaughters to several events before but must say that yours was excellent value for money and they both thoroughly enjoyed it. ★★★★★ Thank you for entertaining all the children at Weston tots party, they all loved it! Fantastic value would highly recommend you to friends and family!